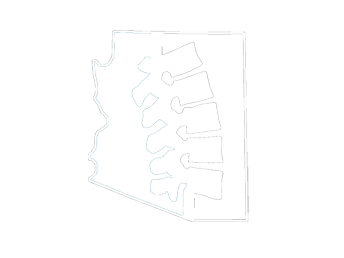 Dr. Douglas Morris is a Chiropractor practicing in Scottsdale, AZ. 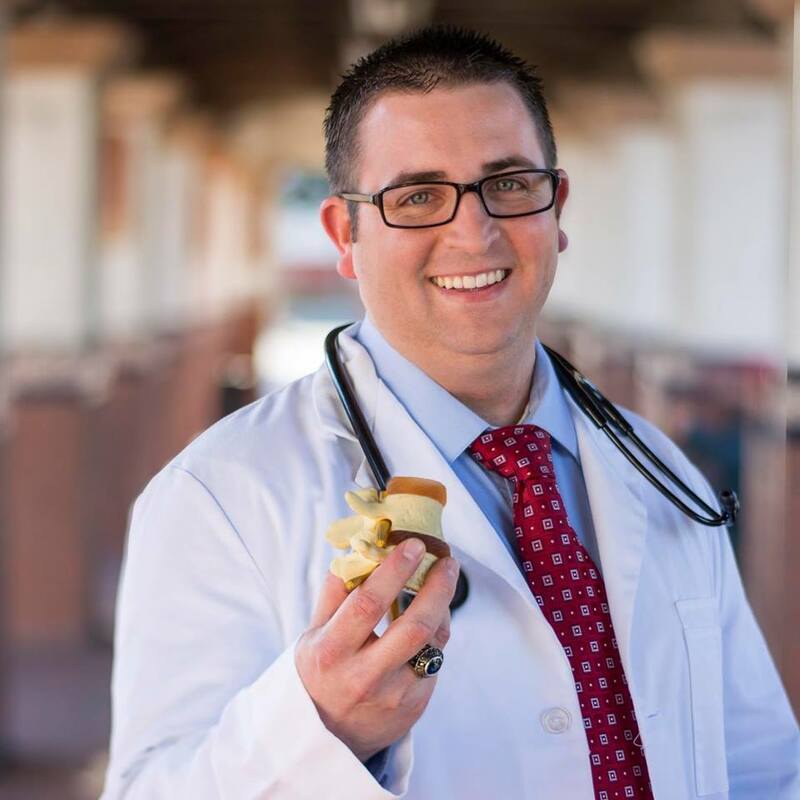 Dr. Morris is from La Palma, CA and received his BS from BYU-Idaho in Exercise and Sport Science. He then continued on to earn his Doctorate of Chiropractic from Southern California University of Health Science in 2015. Dr. Morris specializes in preventing, diagnosing, and treating conditions associated with the neuromusculoskeletal system, while improving each patients functionality and quality of life. Conditions treated include sciatica, neck pain, and arthritis pain, among many others. Prior to the journey of becoming a chiropractor, he attained the rank of Eagle Scout and became fluent in Spanish after serving a voluntary mission for The Church of Jesus Christ of Latter-day Saints for two years in Buenos Aires, Argentina. His treatment philosophy places the patient at the center of care. This allows for individual treatment plans that couple pain modulation, soft tissue protocols, innovative rehab, and chiropractic adjustments. This cutting edge approach allows each patient to perform at their top level and attain their goals no matter how large or small. Dr. Morris has goals to attain his Certified Chiropractic Sports Physician (CCSP) and other like certifications. During his free time, Dr. Morris enjoys snowboarding, working on cars, and spending time with his two boys and wonderful wife.